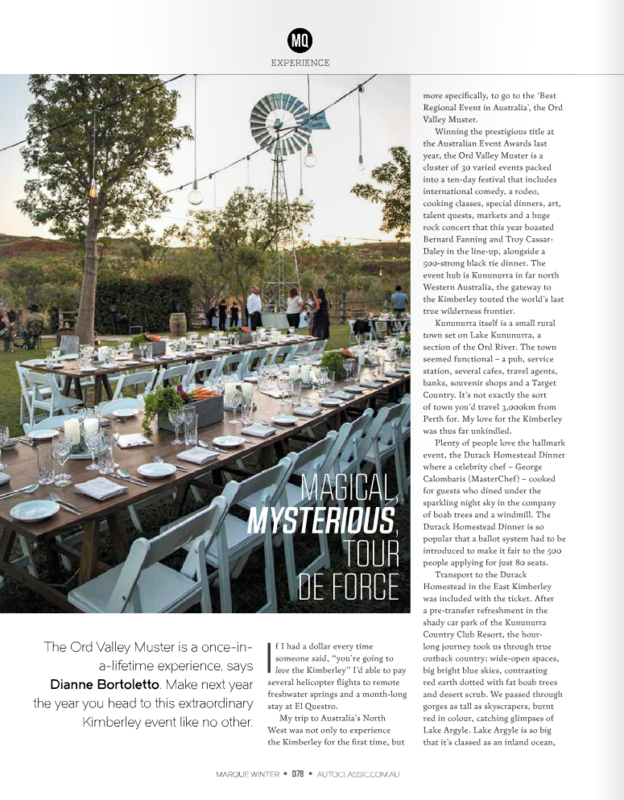 Dianne Bortoletto is a freelance food, travel, lifestyle and motorsport writer based in Perth, and she spends as much time as she can in Margaret River, Western Australia and in Italy. 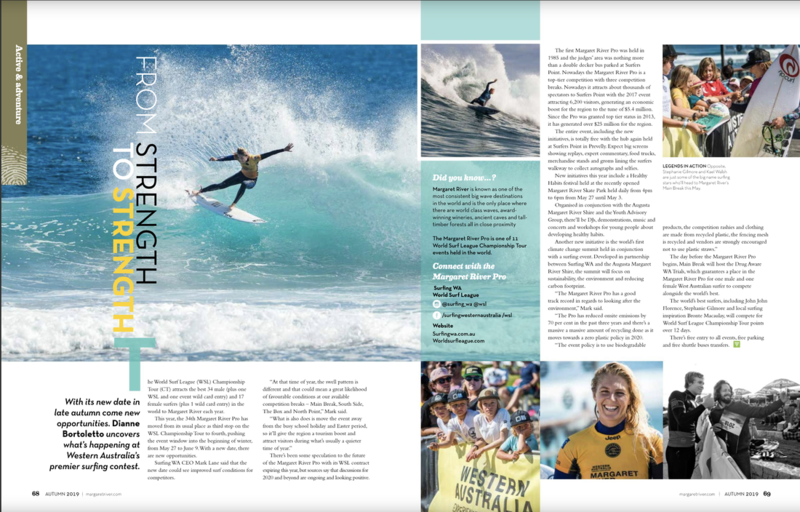 Freelance writing stemmed from Di's passion for writing about the things she love – adventures, experiences, food and travel. 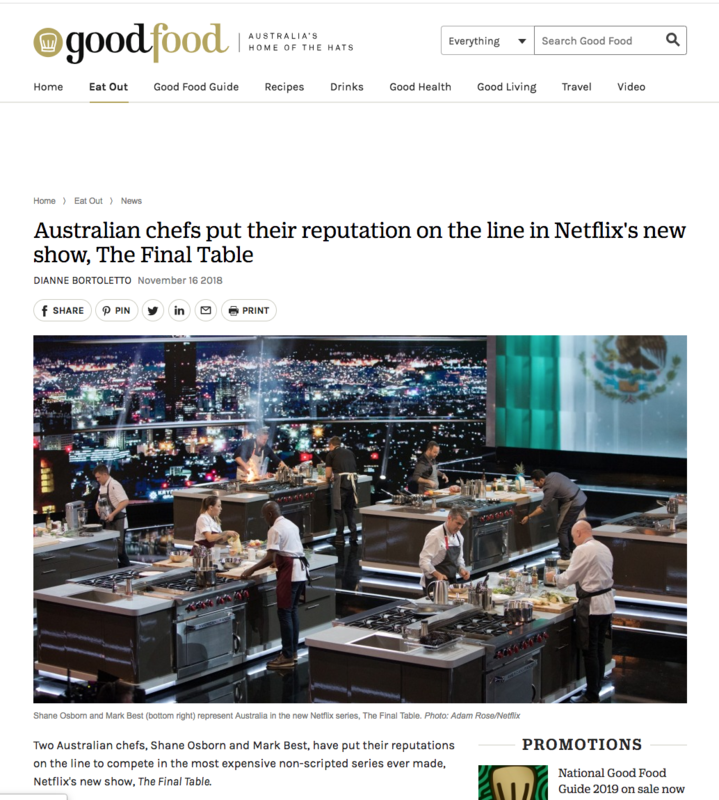 ​Dianne has had bylines in Good Food (Fairfax), The Age, OUTthere magazine (in-flight magazine for AirNorth, Rex, Cobham and Alliance regional airlines), PRIMOLife, Your Margaret River Region magazine, Broadsheet, Latte magazine (Business Chicks member’s magazine), Luxury Travel magazine, Lightfoot Travel (luxury global travel website), Italianicious magazine, Escape Lounge, LAN Inflight magazine, as well as in a number of local newspapers. 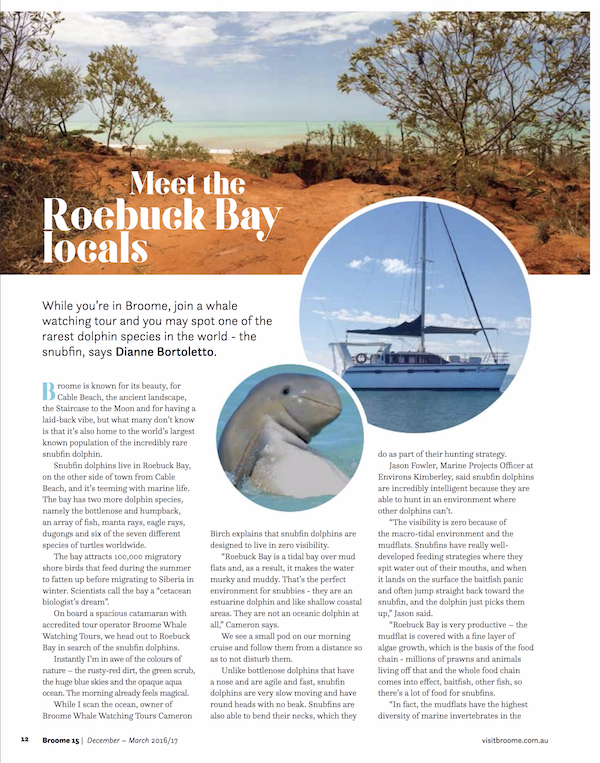 She has been commissioned to write for Tourism Australia, Tourism Western Australia, Perth Convention Bureau, Experience Perth and Rottnest Island Authority. 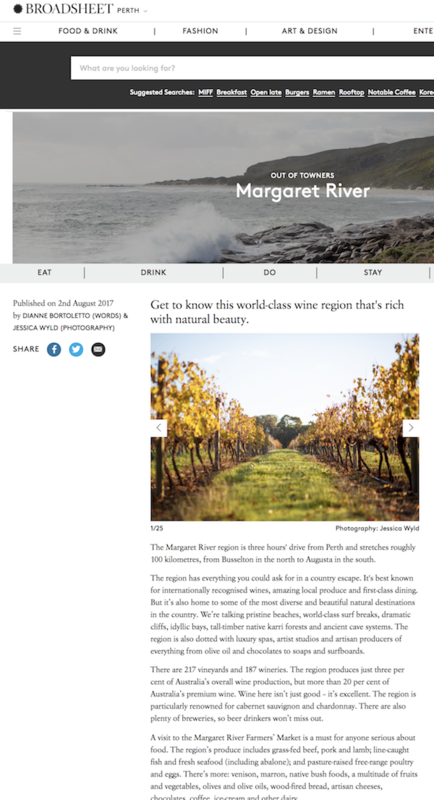 Dianne is a member of the Australian Society of Travel Writers and the International Food Wine & Travel Writers Association. 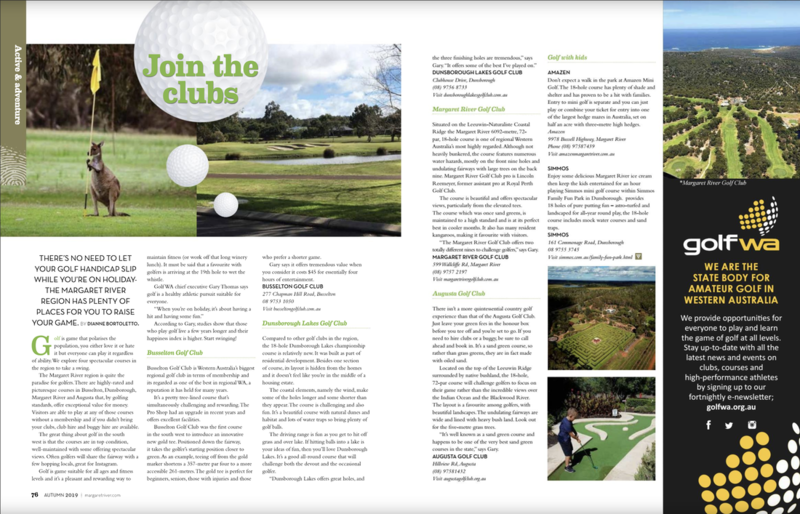 Please email Dianne Bortoletto at dianne@prontopr.com.au to discuss your writing requirements. 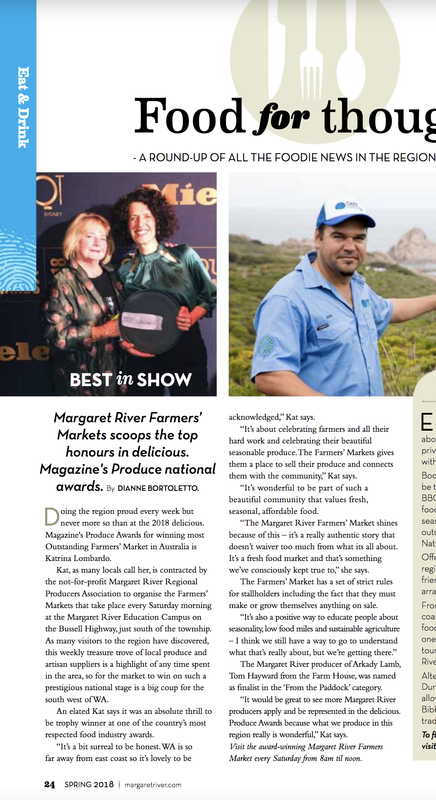 ​Dianne is a regular contributor of Your Margaret River Region Magazine, a quarterly colour print magazine aimed at visitors to Western Australia's South West. 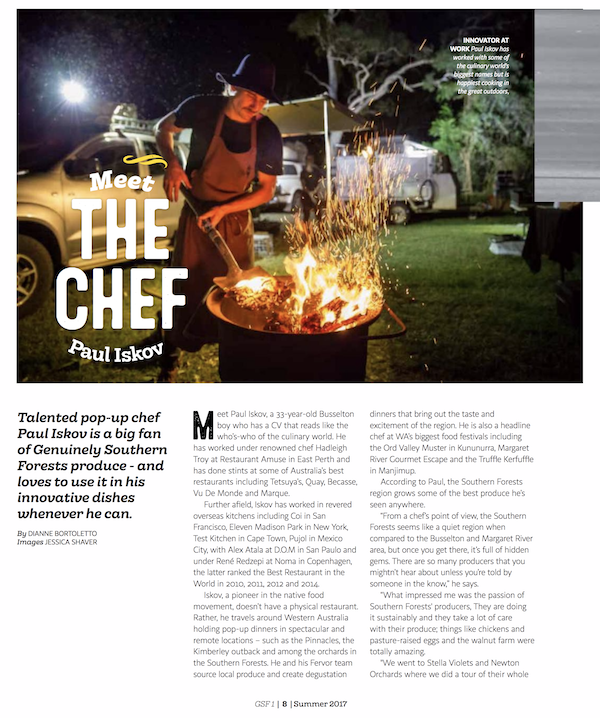 ​Read this story about actor Lincoln Lewis' down south experience here. 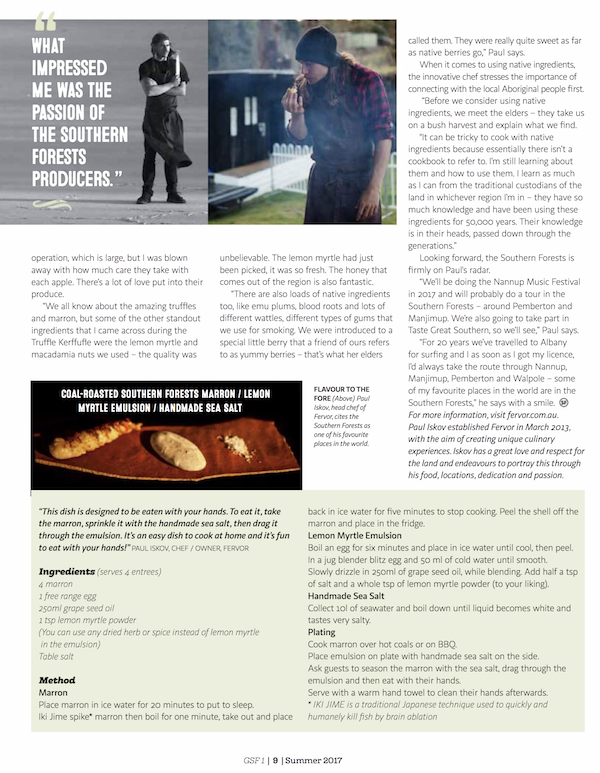 Genuinely Southern Forests is a publication aimed at visitors to the sub region in Western Australia's south. 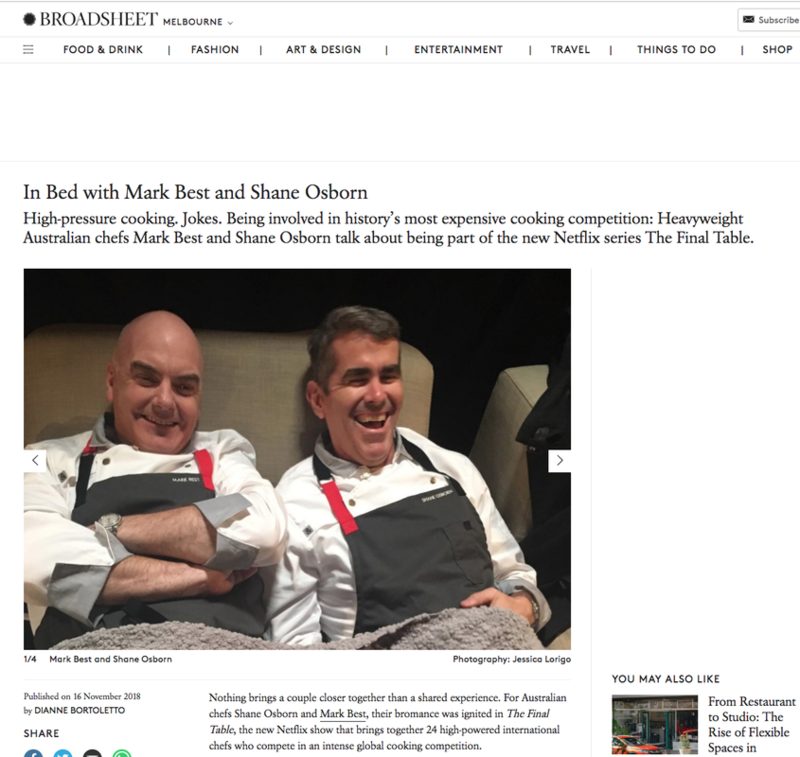 Read Dianne's story about inspiring chef Paul Iskov here. 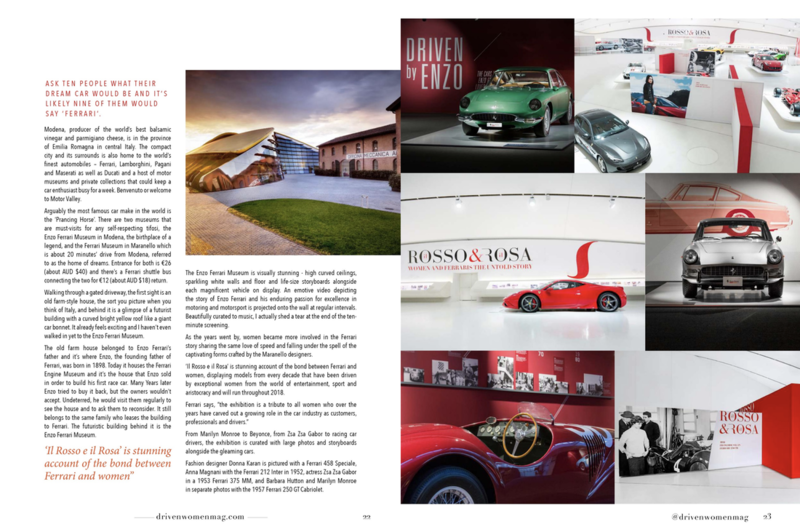 Driven Women focuses on women and motoring culture with thought provoking long-form articles and interviews from around the world. 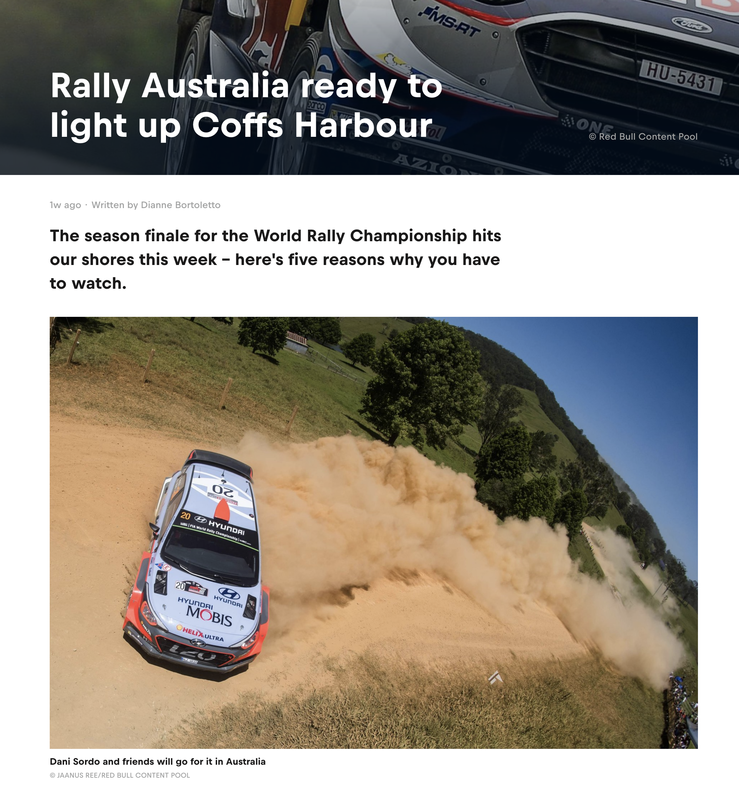 Subscription-based online magazine, click here for more. 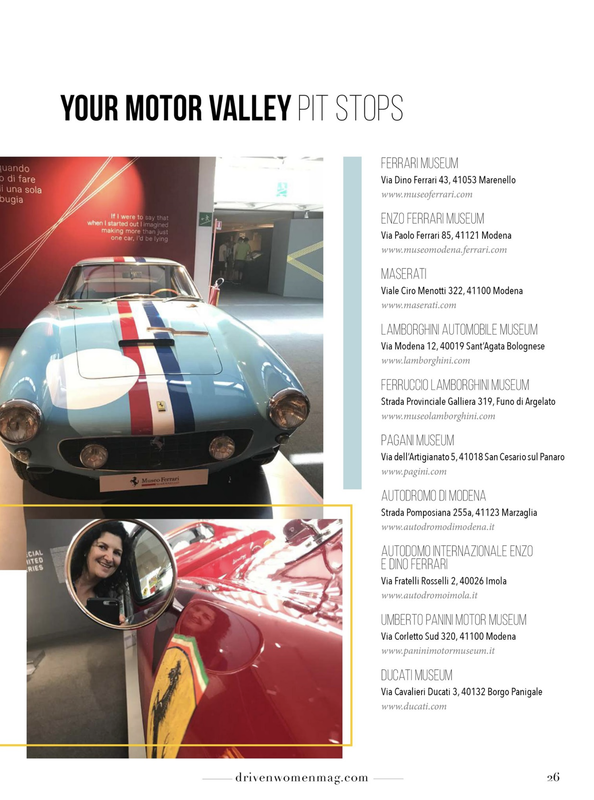 I crafted a six-page feature about my visit to the Ferrari Museum in Modena and its exhibition honouring women and Ferrari, and the Ferrari Scuderia Museum in Maranello, Italy. 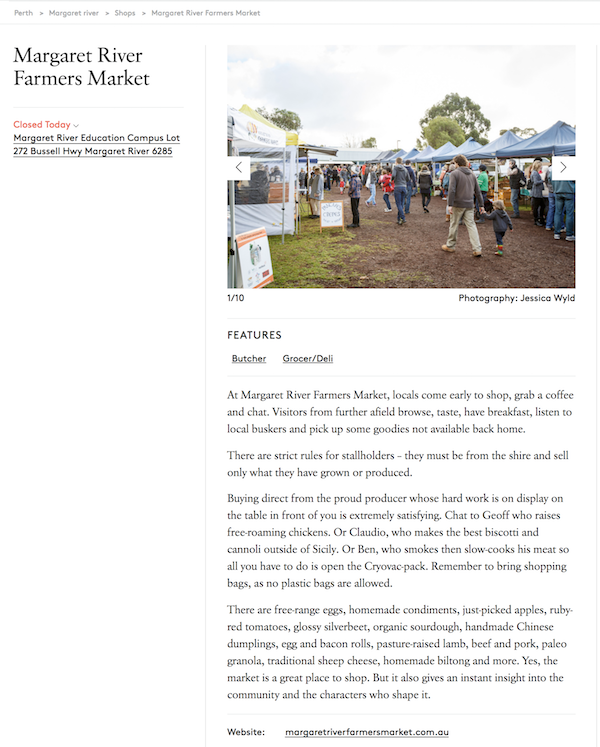 Some of my photos also used in this piece. 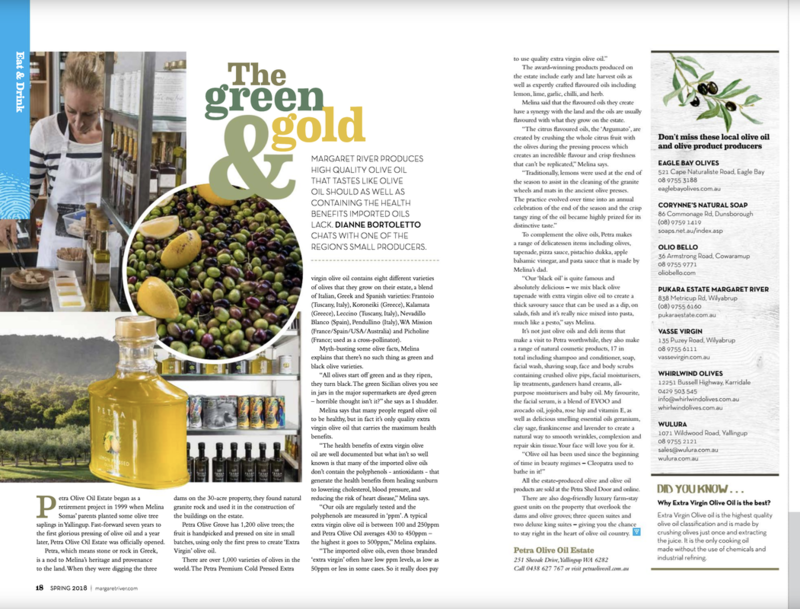 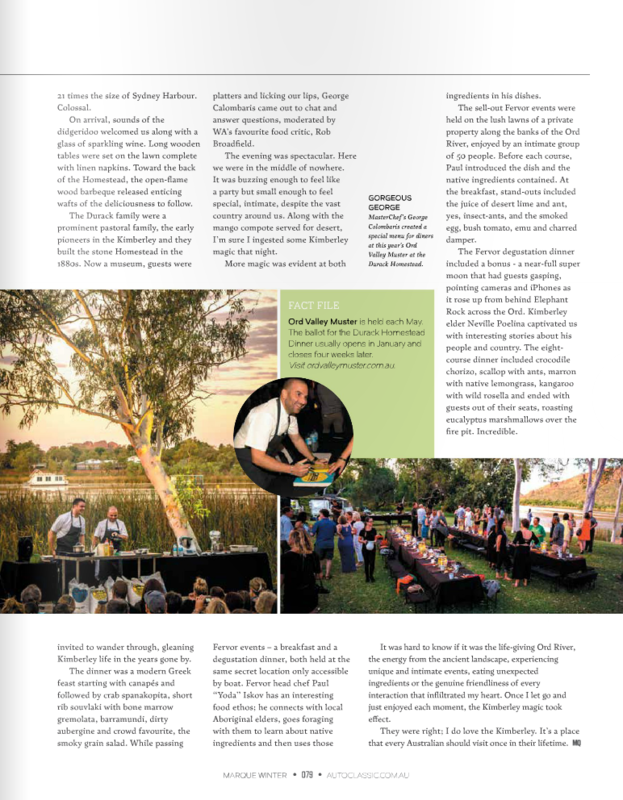 Commissioned by the City of Swan to write about the Swan Valley's food and wine experiences. 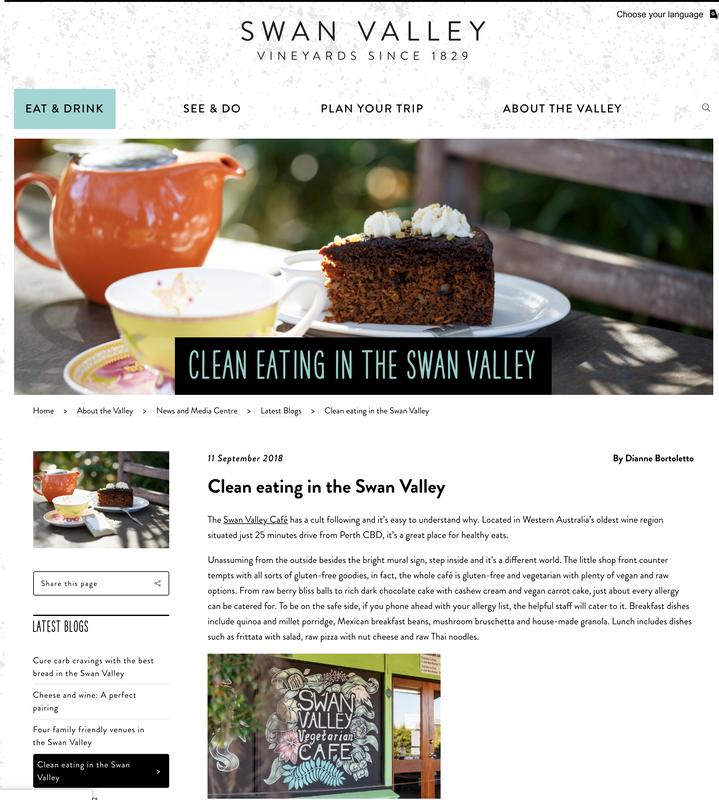 Read about Swan Valley here. 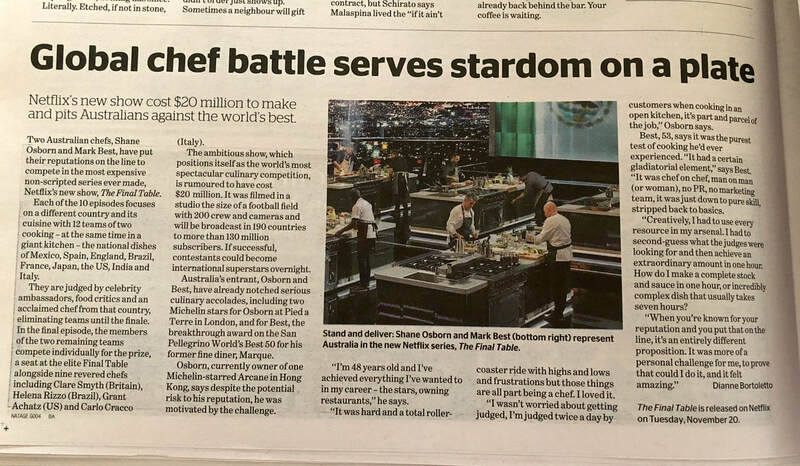 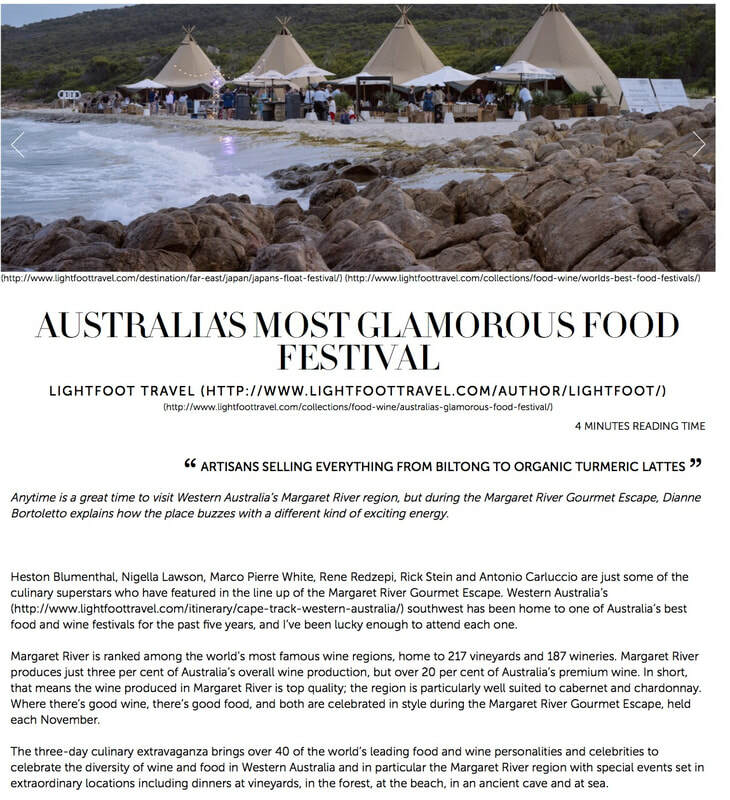 A first person account of the Margaret River Gourmet Escape food festival on Singapore-based international travel website Lightfoot Travel. 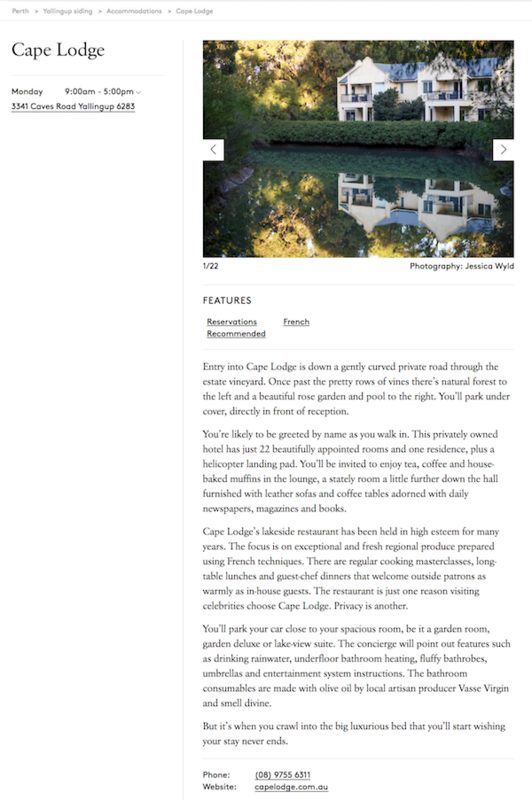 Read Lightfoot Travel here. 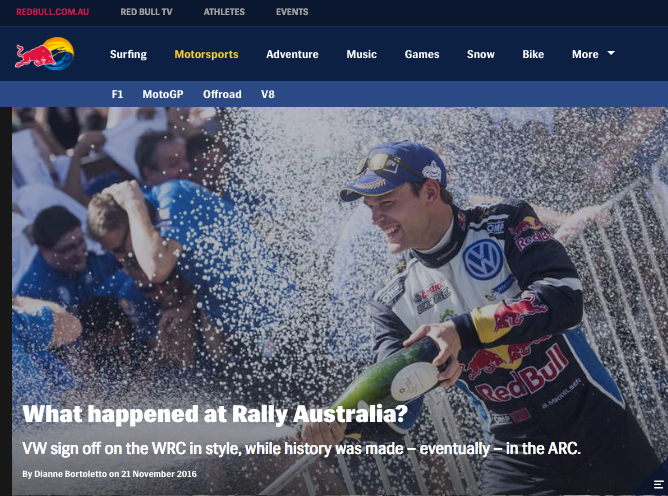 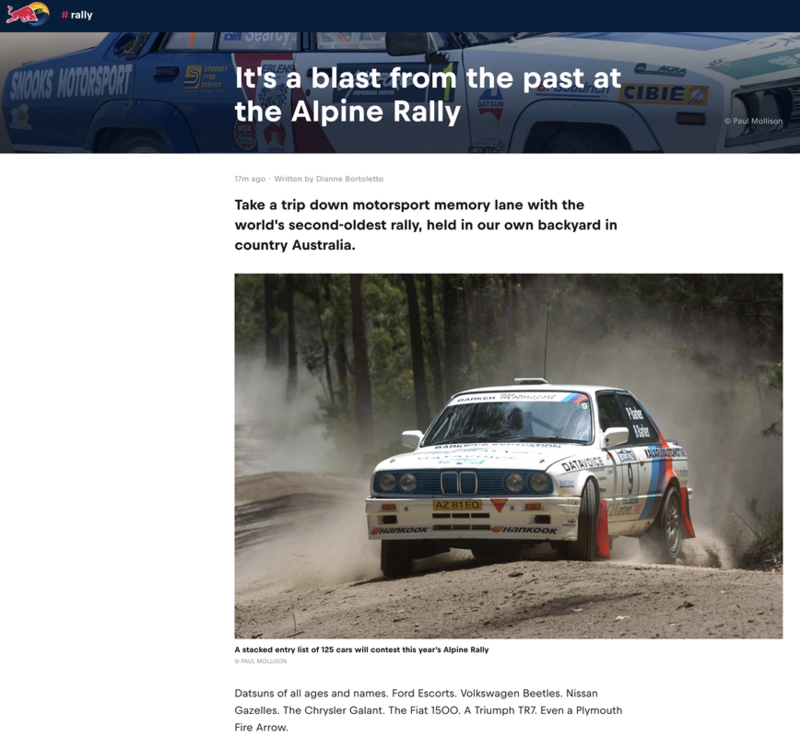 Commissioned by Red Bull to write preview and results articles about the World Rally Championship, specifically Rally Australia in 2016 and 2017. 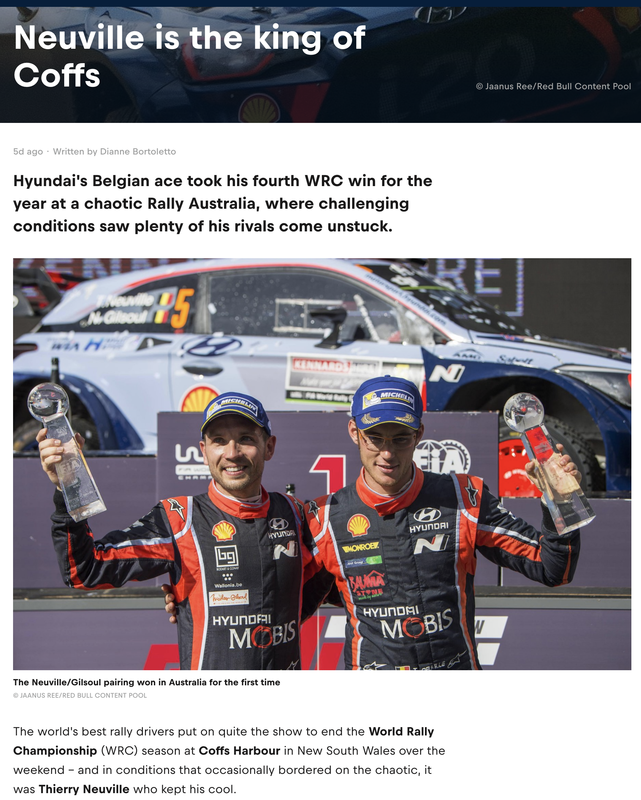 Read ﻿Red Bull here﻿. 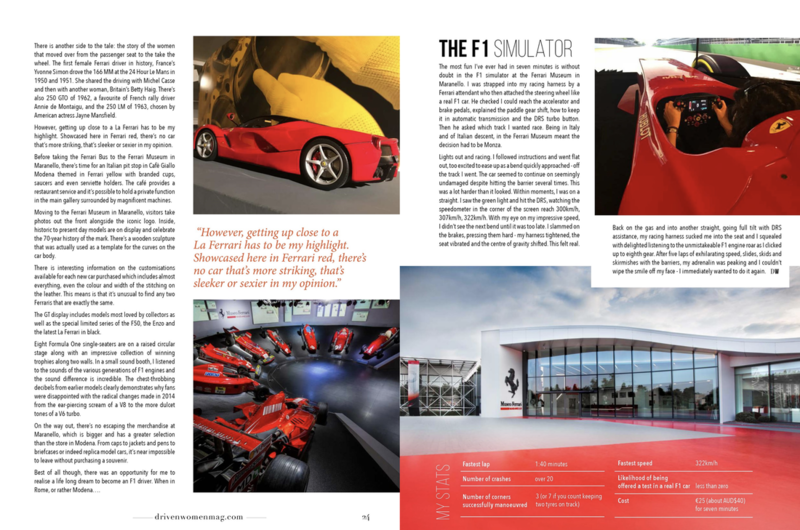 A magazine for BMW owners. 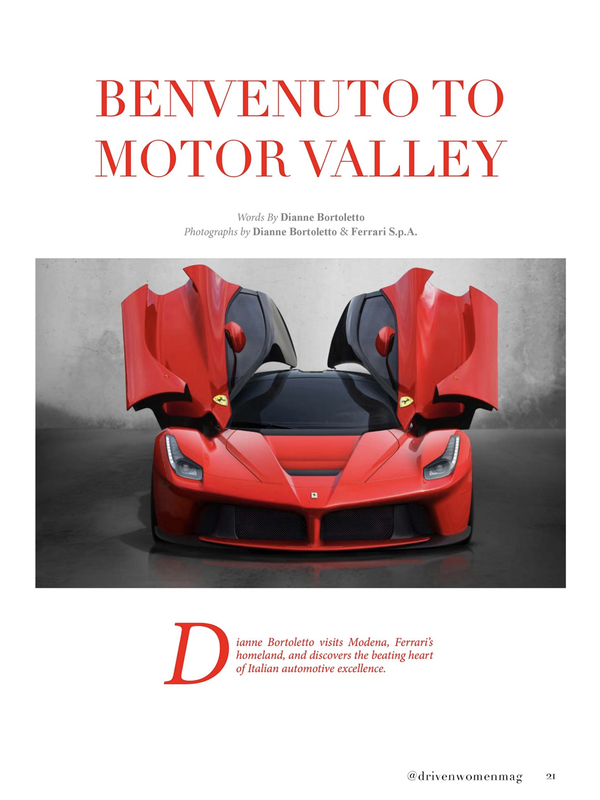 Published in Winter 2016. 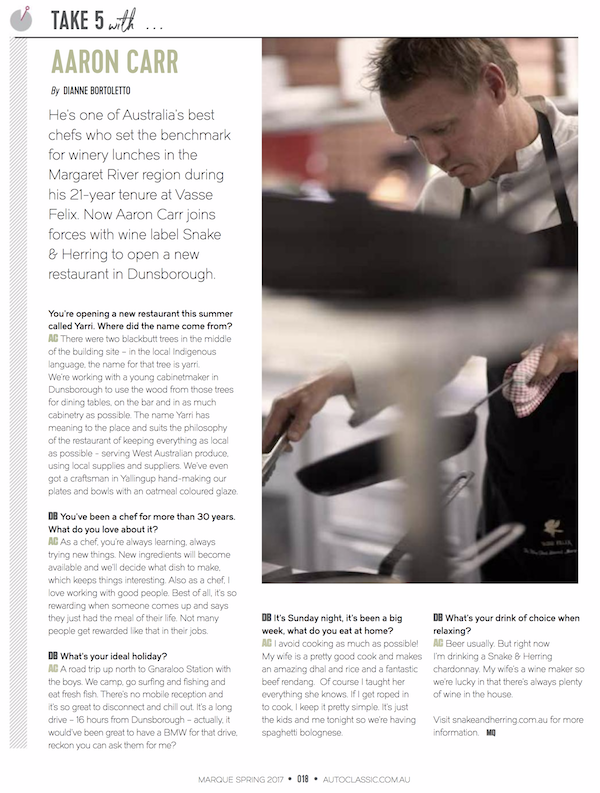 A story about chef Aaron Carr ahead of his new restaurant opening in Dunsborough, WA.